One year ago today, I started this here blog. Somehow, I’ve managed to write one hundred eighty-eight posts. That means that just about every other day I sit here and write. 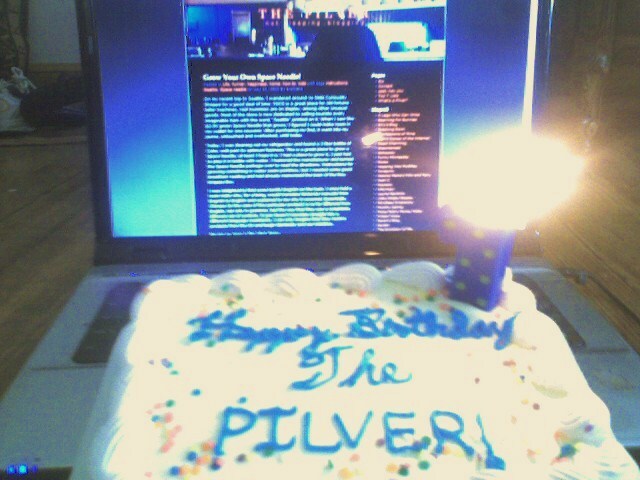 And today, I gave The Pilver a birthday party. I wasn’t sure how to celebrate, so I recreated the birthday I did for The Max when he turned one. I gave it a cake. Little babies like to cram birthday cake into their faces with their hands, so I figured The Pilver would too. I was wrong, however. It just sat there, watching the flame burn candle wax onto the cake. Now, there’s no need to waste delicious Target cake, so I bribed Max with some broccoli and then he was allowed a peice. I love the Olympics, I have no idea why. I don’t actually watch competitive javelin throwing at any other time. I like summer over winter games, not sure why that is either. 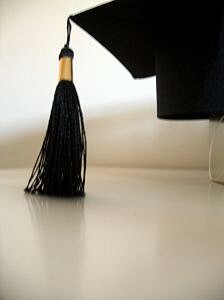 I may not get to graduating this year, but I will be a senior. This will allow me the privilege to shove the underclassmen into lockers, if only we had lockers. He will get his driving permit. This entry was posted in Blogroll, family, food, funner, happiness, health, home, how to, kids, Life, travel and tagged birthdays, blogs, cake, cars, hair, more cake, yet some more cake. Bookmark the permalink. 23 Responses to They Grow Up So Fast! happy one year birthday blogger! 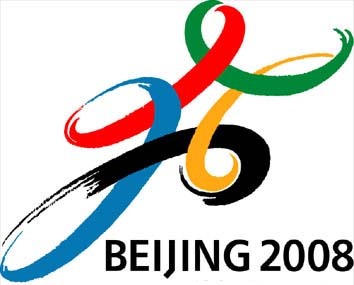 When I was a kid, whenever the Olympics came around it always felt like they were on for an entire month or something, which I could dig. Then when I got older I realized they’re only like, 4 days long which is ho hum at best. I think it’s like 14 days, I think. For some reason I remember them being as long as the state fair. And thank you for the song. Oh. Then my interest is half renewed. I dated a girl once for the entire duration of the 96 summer olympics or 98 or 2000, one of them, It was my longest relationship until I turned 20. Congrats KB, you do wonderful things at this here blog. 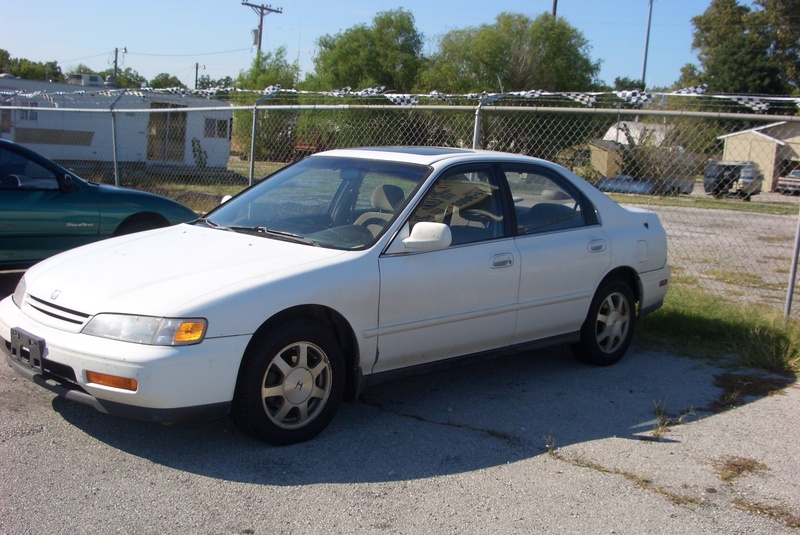 Can a car be sold out, it can get a license to drive itself? Congratulations! I’m coming up on my 1-year blogiversary myself. And my newest guitar will turn 16 this year. Ugh. Happy Happy Birthday Pilver! And congrats to the mom as well. I owe a lot to the Pilver so this day is especially great. And it’s international David Bowie day too! What a great day! Birthday well wishes to you The Pilver. I, too, am a huge fan of the Olympics. I actually got to go to the ’88 Winter Games in Calgary, which was unlike any other event I’ve ever been to. BTW, I love birthday cake. I hope I last as long as some of you all, the Pilver is a refreshing inspiration! congratulations! i owe a lot to you too (you AND billy), but at the rate i move, my one year anniversary will herald my twenty-seventh post. I know I’m late to the party but Happy Birthday and congrats! Happy Birthday to the Pilver! Hope your sophomore year goes as well as the first! Hey, my blogiversary was on July 17th, too! Congrats to you. Anyway, I realize you probably don’t know me, but I came here from Veggiemacabre. So…hello there. I love this blog like a fat kid loves cake. Hehe your blog and my dad have the same b-day. Please don’t do the bangs again! There was so much hair spray involved I thought they would break off at the roots.